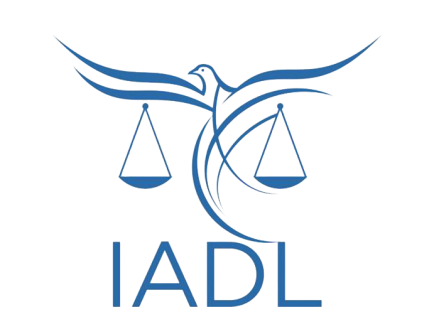 Below is a press release from the National Lawyers Guild and International Association of Democratic Lawyers on their new report on Haiti’s October 25 elections. The report highlights issues that the international community has largely overlooked, like fraud and voter suppression. It also includes recommendations for dealing with those issues.